Little Simz is set to release new album 'Grey Area' on March 1st. The London artist has made no secret of her intention to focus on something new, using social media to keep fans informed. 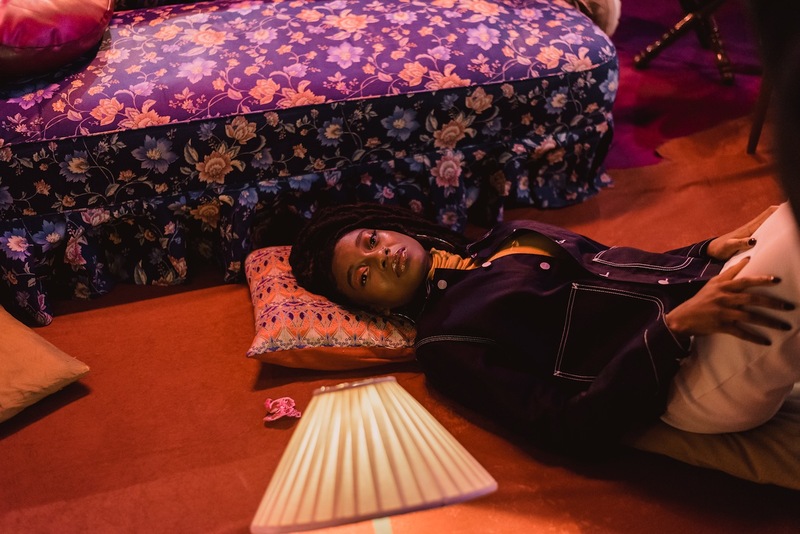 Stepping in 2019 with typical grace and energy, Little Simz has confirmed plans for a new LP. 'Grey Area' drops on March 1st, with the rapper deciding to release the record on her own label Age 101 via AWAL Recordings. New cut 'Selfish' is online now, a low key bumper that melds that incredible, rare groove styled bass line with subtle notes of piano. An addictive return, 'Selfish' is the sound of Simz opening up about her "heritage ego" and the importance of putting yourself first.